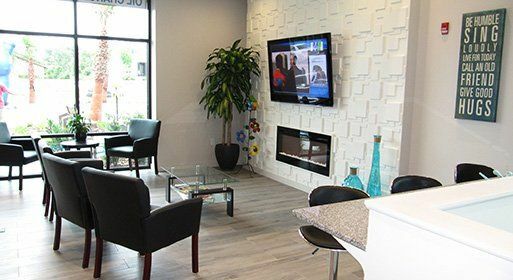 Excellent and friendly service! Great payment plan too! I was very impressed with the service on my wife's car. Estimate on repairs was accurate and unchanged at pickup of vehicle. We have found our permanent autocare. Great experience!! My appointment was at 7am and they had my truck on the rack at 7:02. I was out by 7:30 with no hidden charges, no add ons ... just explained I would need some brake maintenance soon. No pressure ... Just honest! I moved 2.5 hours away to St. Petersburg and I will continue to come here and get my Nissan serviced. Very professional, wonderful employees!! Honest-1 Deltona is now "Ask Patty Certified" as a female friendly shop. 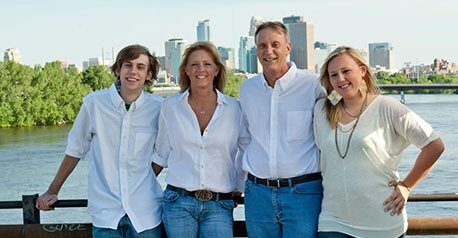 Ask Patty is an independent company that provides reliable automotive advice to women and certifies select shops as female friendly. The Deltona facility underwent inspections and our service advisors had to take hours of training and testing to certify being female friendly. 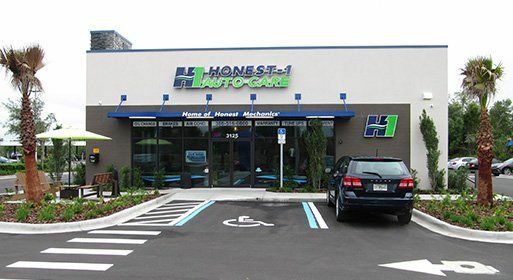 We live up to our name at Honest-1 Auto Care. 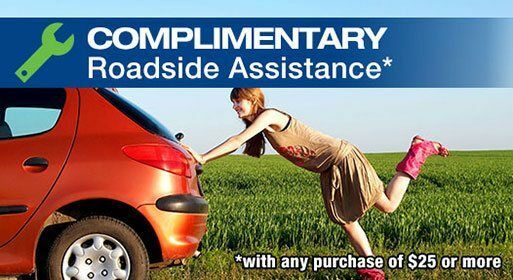 Our mission is to put honesty back in the car care industry. 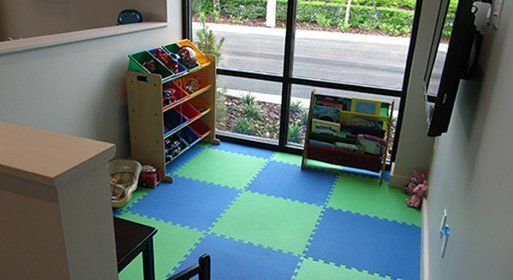 We put the emphasis on the customer while providing a family-friendly environment with a 100% customer satisfaction guarantee. 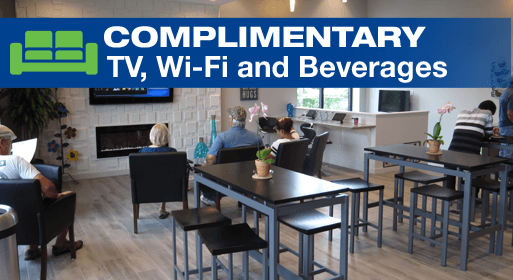 We also have a generous customer loyalty program. 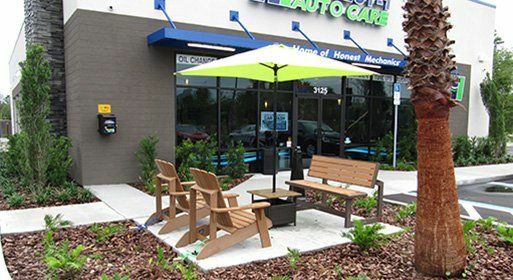 Our 8-bay shop in Deltona opened in May 2017 to provide a full range of services to customers from Deltona, Orange City, Deland and surrounding areas. 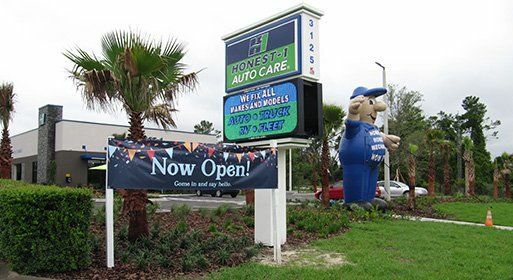 Honest-1 Auto Care Deltona is part of the national Honest-1 franchise but we are locally owned. This is the second Honest -1 store owned by the Sewell’s. 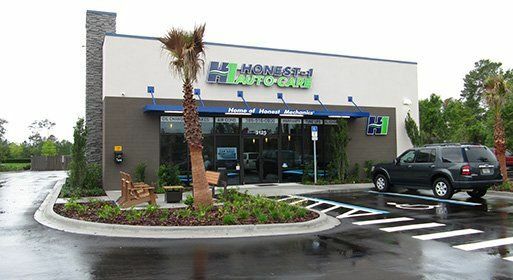 They also own the highly praised Honest-1 in Ormond beach. 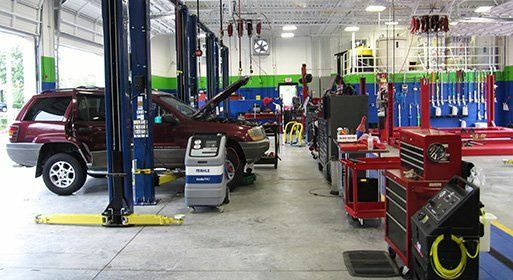 We are a NAPA AutoCare Center. We are certified by AAA, Repair Pal, and GE Fleet along with being a Chamber of Commerce member. 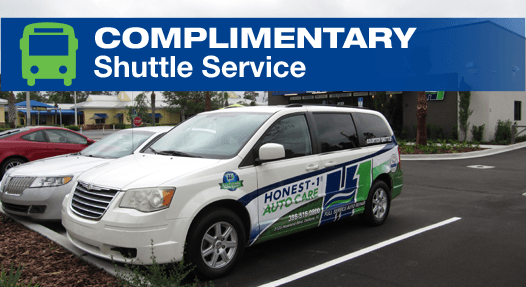 We offer exceptional service programs like free shuttle rides, free roadside emergency care, and the best nationwide warranty in the business. 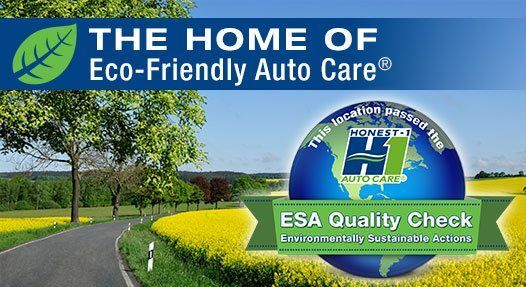 More importantly, we go beyond basic standards and expectations for auto care by offering specialized ECO-friendly services to help our environment. 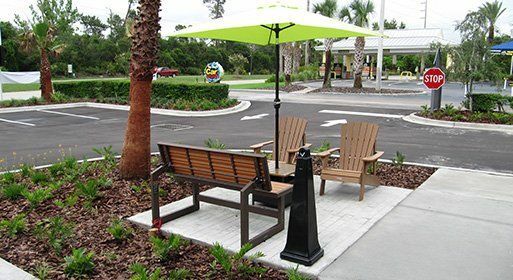 We are an ESA-certified facility so we are a zero polluter facility.